Don't miss out on this fantastic 3 bed 2 bath home in the equestrian community of Fox Grove Farms. Bring your horses and hack or trail ride for miles with access to the Goethe State Forest Trails! 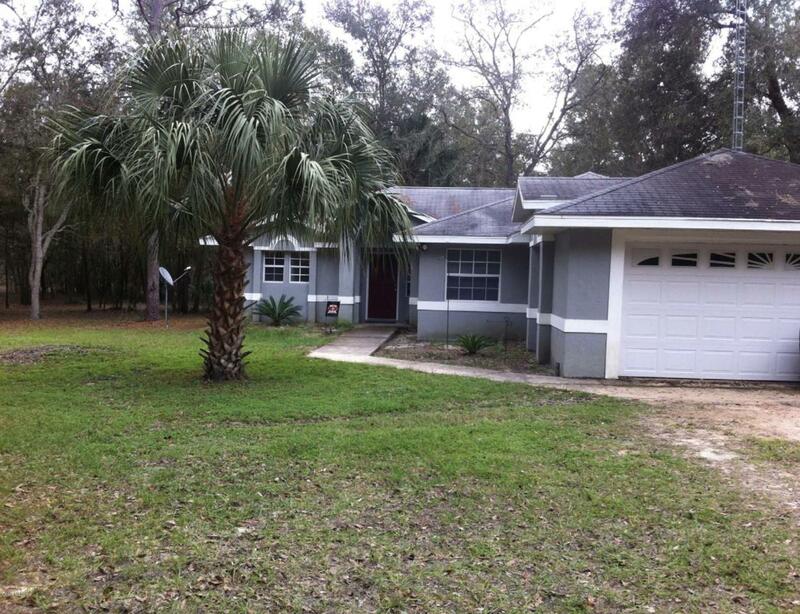 Property is on just over five and a quarter acres and a corner lot! Property has two entrances and has perimeter fencing. Call listing agent for more information. Listing provided courtesy of Cameron Scott of Hudson Phillips Ocala Properties, Llc. © 2019 Ocala/Marion County MLS. All rights reserved. IDX information is provided exclusively for consumers' personal, non-commercial use and may not be used for any purpose other than to identify prospective properties consumers may be interested in purchasing. Information is deemed reliable but is not guaranteed accurate by the MLS or Bosshardt Realty. Data last updated: 2019-04-22T13:31:52.023.